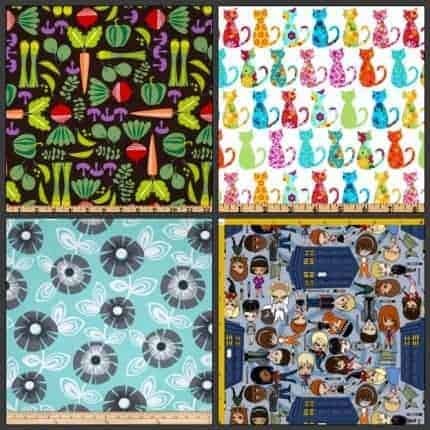 New fabrics have arrived for custom orders and a few new Spoonflower fabrics to show off. 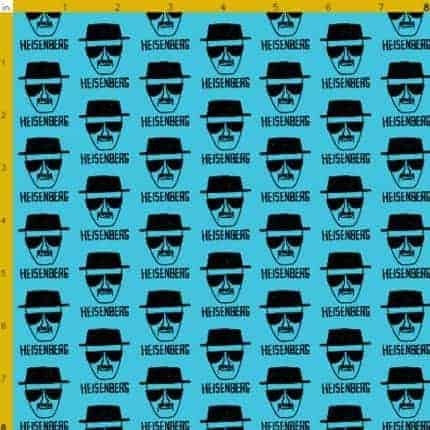 Breaking Bad fans will recognize the Heisenberg hat, shades and mustache 🙂 This can be used for either a Knotty or Wedge style bag. 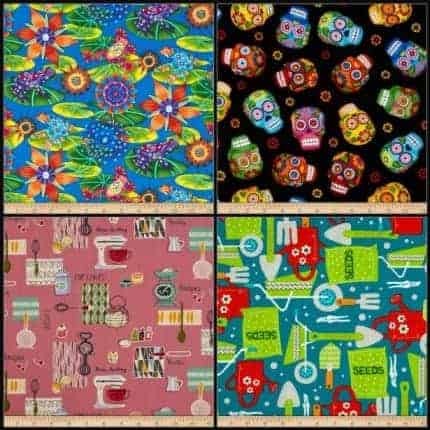 Also from Spoonflower is an addition to the current Game Of Thrones-inspired fabrics that are in the shop. 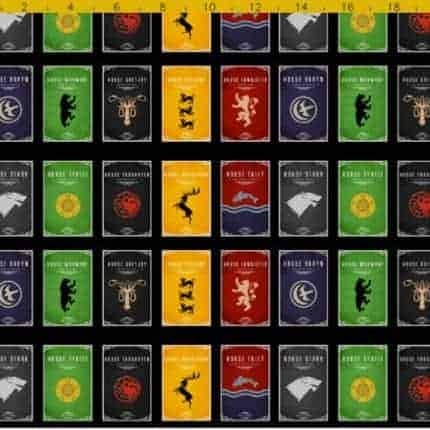 The houses are named along with the sigils in this one! 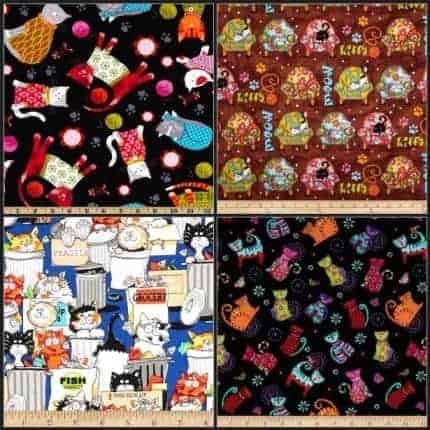 New ready-to-ship bags were added today. 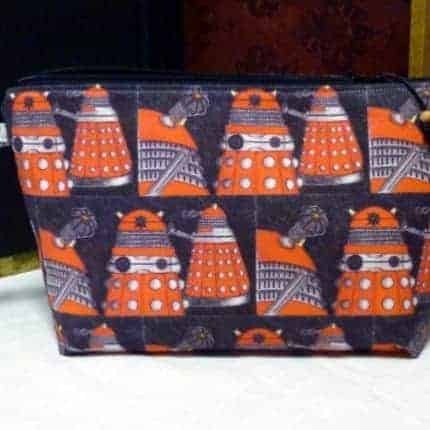 One of my favorites is the Tropical Birds Knotty Bag and a Doctor Who inspired Dalek wedge bag! 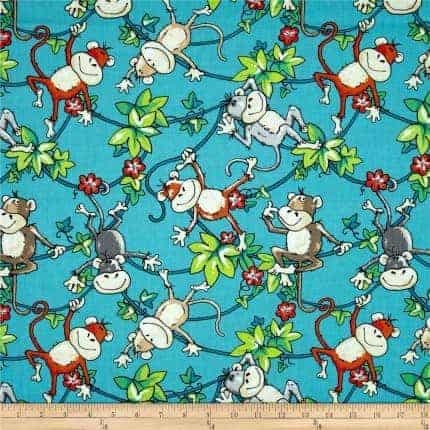 Kicks And Giggles Shop introduction! What a wonderful gathering of indie artists! 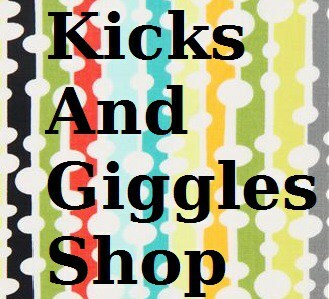 I would love to introduce myself, Kim, as the owner of the Kicks and Giggles Shop on Etsy. 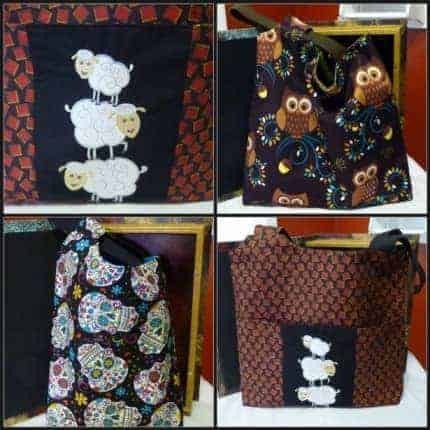 There you will find bags designed specifically for fiber artists. 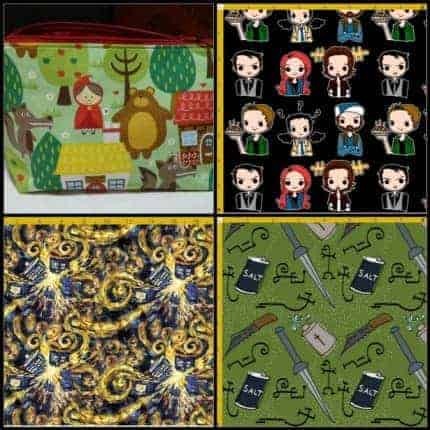 I came into the knitting/spinning world as a quilter with an already larger than life love of fabric so it seemed natural to start designing bags to pack along my fiber goodies! One is the Knotty Bag, a twist on the Japanese Knot style bag, which I find super easy to use on the go. 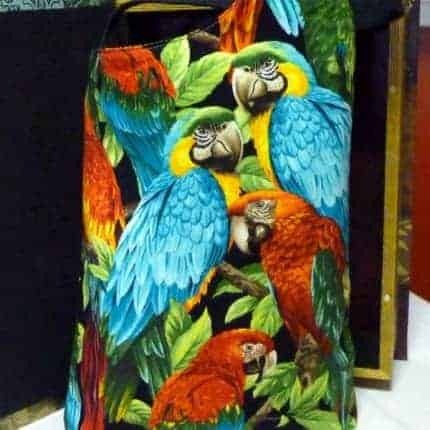 This one sports a sturdy woven handle which slides through the shorter fabric handle to cinch up lickety-split, and you are ready to jump out of your chair without fuss. I pack knitting and my Kindle in mine, definitely my go to bag for heading out the door. 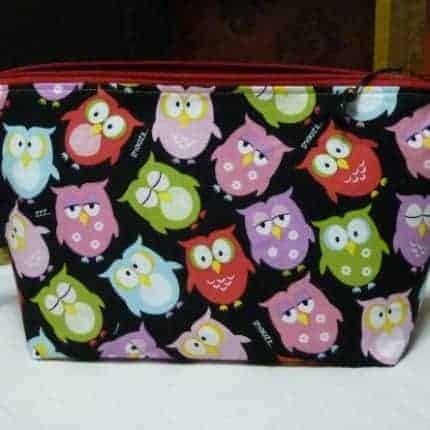 The other style is the zippered Wedge Bag. With this one you have the option to add a lanyard hook tab to the opposite end of the handle for easy access to stitch markers. This one is my favorite style for sitting on the table, looking cute while it awaits my attention. 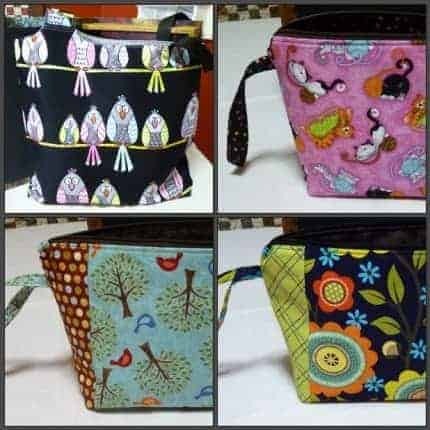 I believe in options, so therefore most bags are presented with options for size, lining and handle color! Pre-ordering allows me to make the bag just like you want it! Please drop into the shop, and if you have any questions or special requests I would love to hear from you.